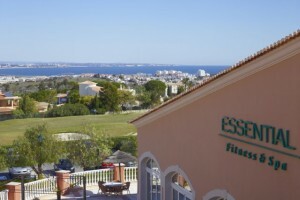 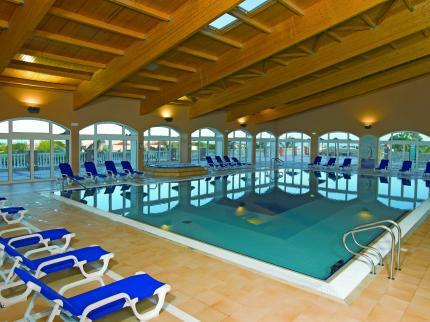 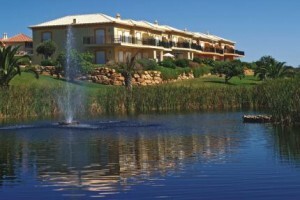 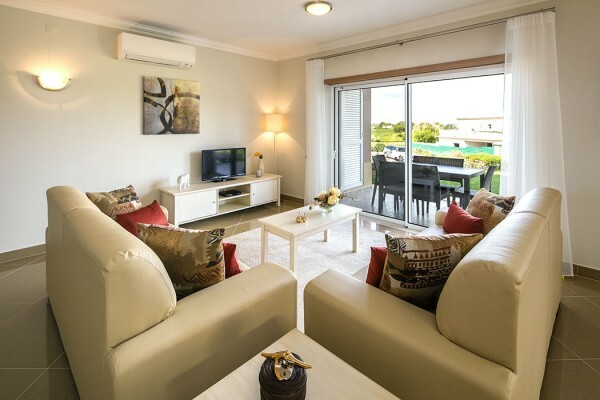 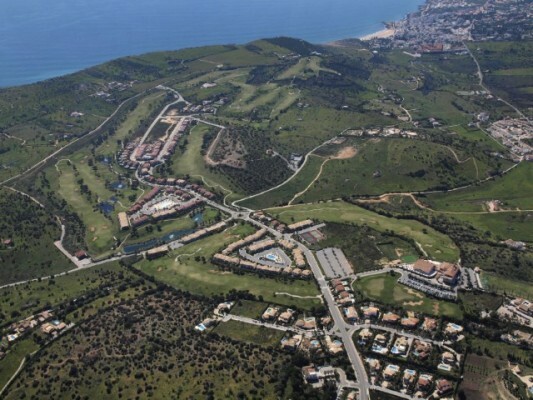 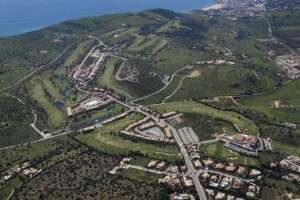 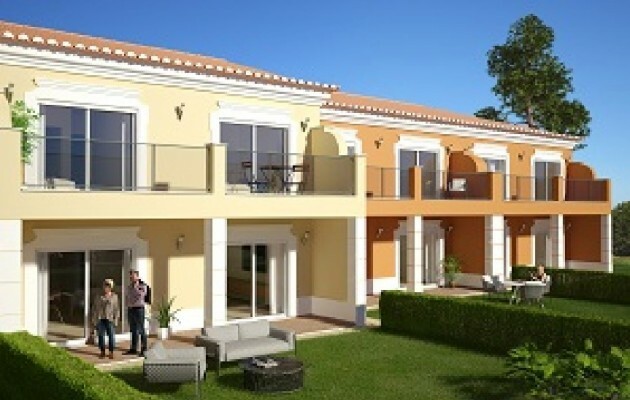 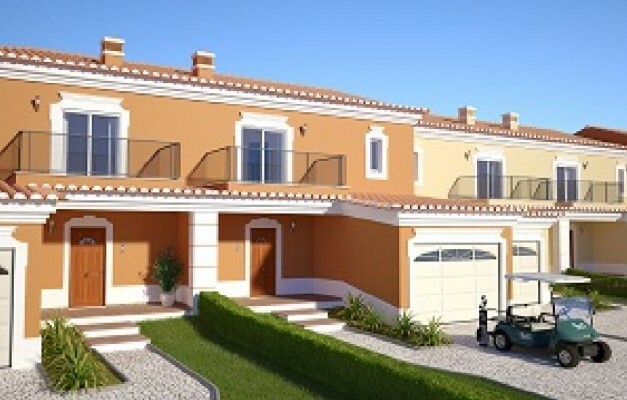 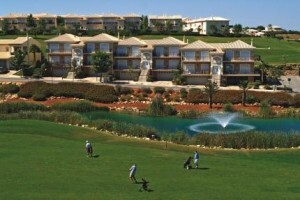 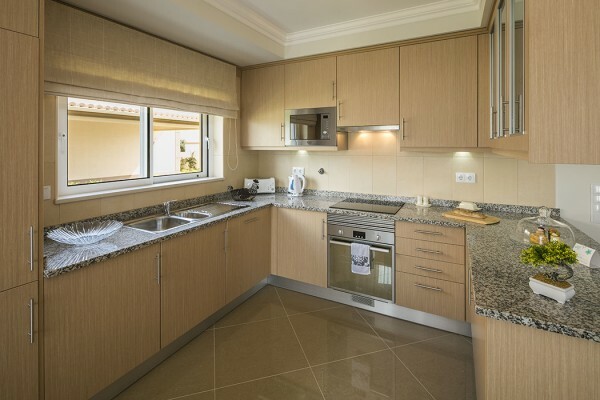 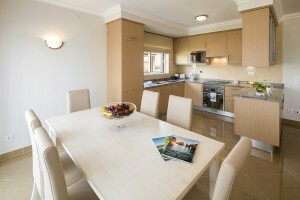 Contemporary 3 Bedroom house is located in a prestigious Golf & Spa Resort. 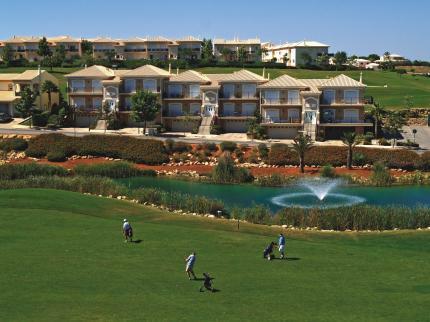 260 acre holiday resort is the Western Algarve’s premier luxury destination, just south of historical town Lagos and only minutes away from beach Marina and town centre. 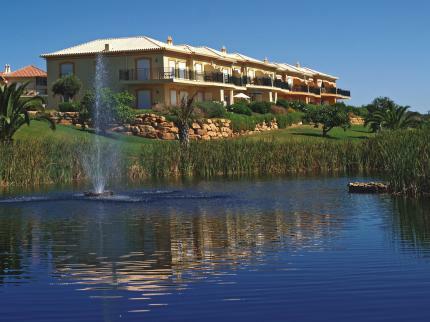 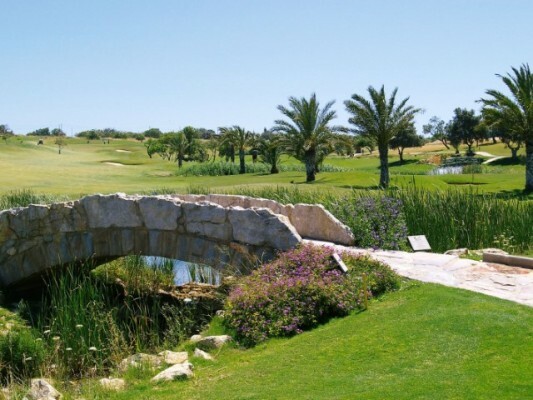 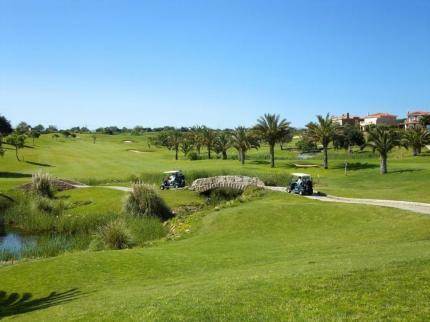 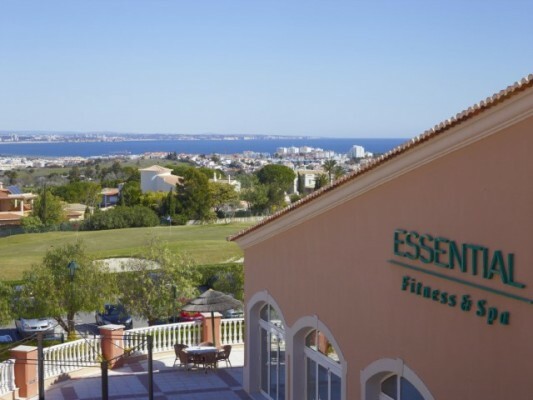 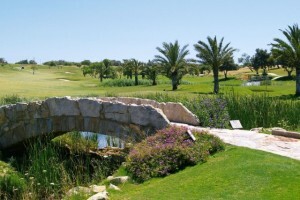 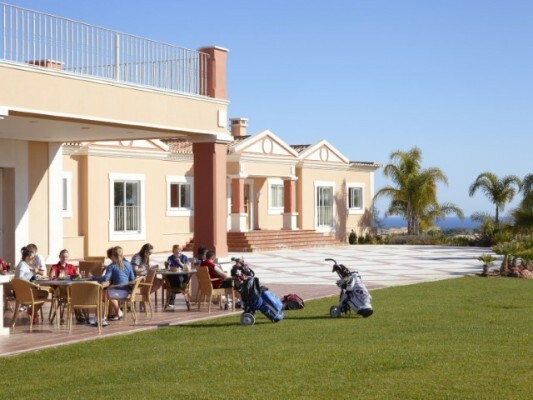 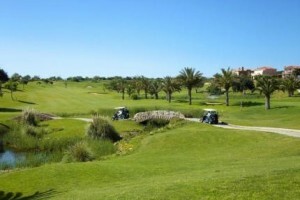 One of the most beautifully manicured golf courses in the Algarve, the resort enjoys far reaching views of the Monchique mountains to the north, whilst the pristine waters of the Atlantic Ocean provide a radiant seascape to the south. 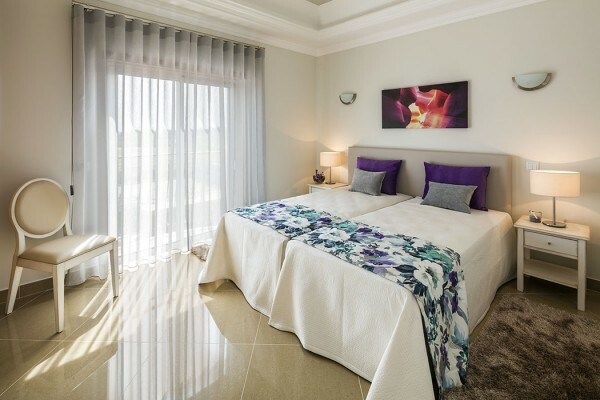 Owners of villa benefit from living in the tranquility of an exclusive environment, enjoy the resort’s facilities and panoramic golf views on magnificent blue sky background. 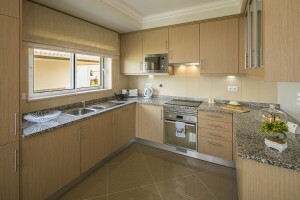 This spacious link villa will have access to a condominium pool through a gate located to the rear of the property. The accommodation will comprise of open-plan contemporary living space on the ground floor with cloakroom and garage. 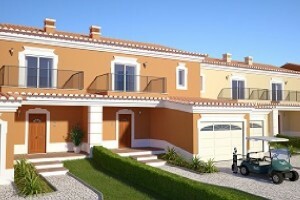 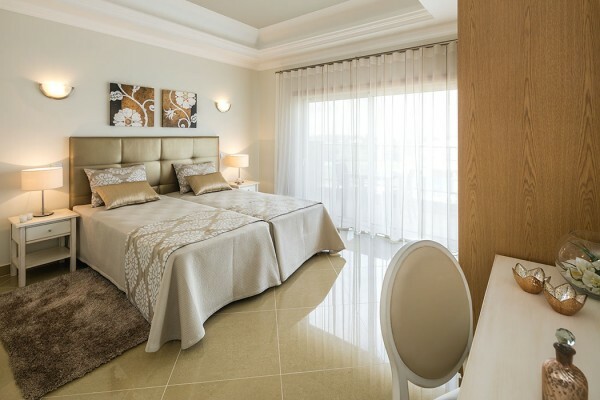 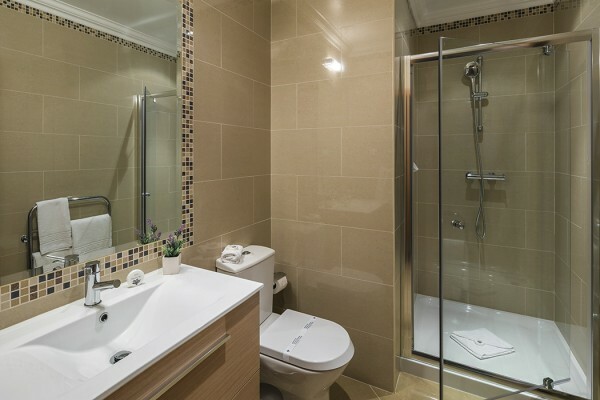 On the 1st floor there are 3 bedrooms and 3 bathrooms with a large terrace.